I’ve been rather enamoured with Bella Freud’s knitwear for the past few years. I first spotted them on then Teen Vogue, now Glamour’s ever stylish Jane Keltner de Valle who wore the ‘Je t’aime Jane’ sweater with stylish aplomb. 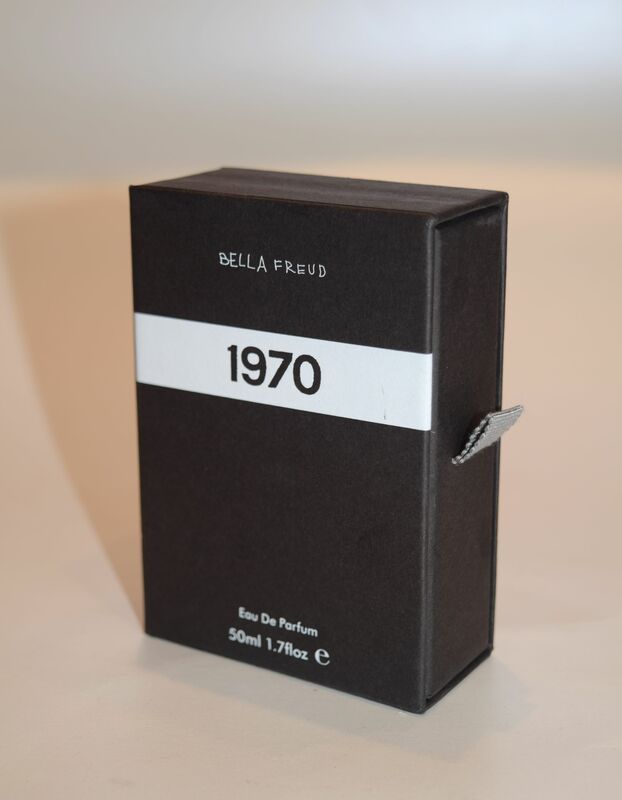 It is only my indecision over which slogan to plump for which leaves me sweater-less, but whilst I try and make my mind up, I’ve been falling rather in love with one of Bella Freud’s trio of fragrances – 1970. 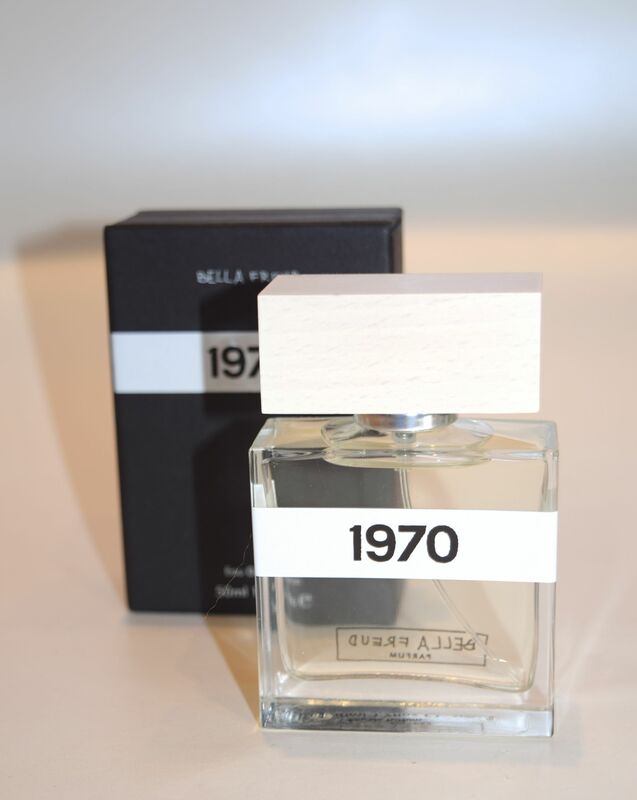 Launched last year, 1970 Eau de Parfum feels achingly cool to wear, and it’s unlike any other fragrance in my collection. 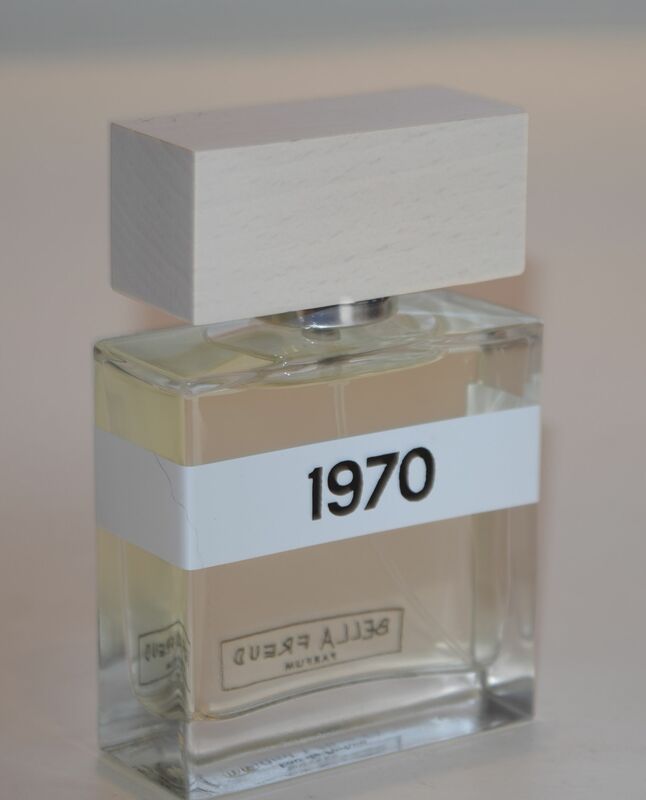 It’s described as encompassing ‘the hedonistic spirit of the seventies,’ and it’s the most glorious summer perfume. With notes of Rose de Mai, saffron, frankincense, myrhh and benzoin with blonde woods, it’s an incredibly complex parfum, but also one which is incredibly more-ish! When I first apply the perfume, I get a big whoosh of rose notes, which are sweetened with patchouli, it’s an incredibly unusual combination, which feels at once light and very wearable. As the perfume warms up and matures, the notes of sandalwood and frankincense become clearer, and mingle with the rose. I’m obsessed with how well the perfume wears throughout the day – if I apply a few squirts in the morning, I can still smell it on me well into the evening. I’m absolutely obsessed!